Each workshop covers different topics – even the workshops delivered on the same day. You can come for one workshop or for them all! Please note booking for each workshop opens 6 weeks before any given date. The £3 ticket goes towards running this project, and is non-refundable. 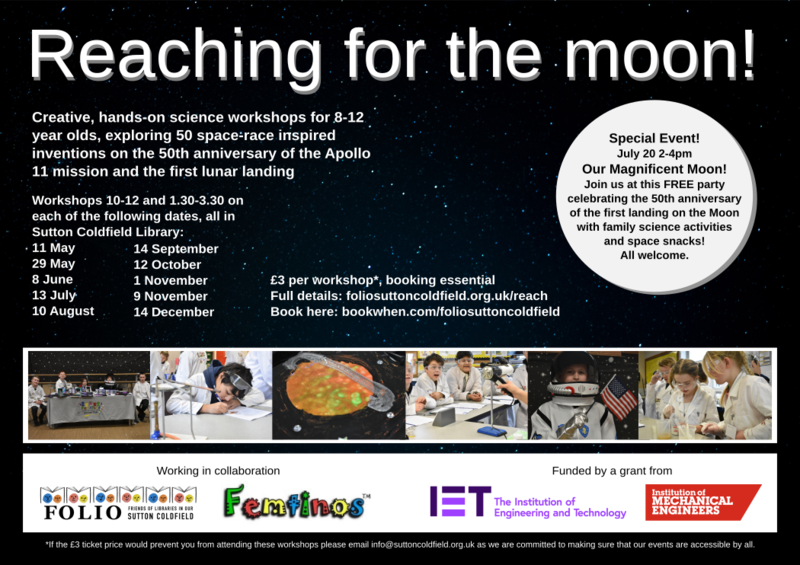 If, however, the cost of the ticket would prevent you from taking part, please contact us and we will find a way to make sure keen and curious scientists-to-be can still take part!